Could we imagine that a rocket powered cars playing football make a sale of more than 5 million copies? Psyonix indeed achieved over a $100 million dollars on 5 million DLC packs sold. Rocket League grabbed the attention of 300, 000 viewers, and within eight months nearly 15 million people have played the game. And by this April more than 5 million active players as it is the first game to offer cross-platform play and more than 5 million copies of Rocket League on PC, PS4, and Xbox One. What is the Rocket League all about? 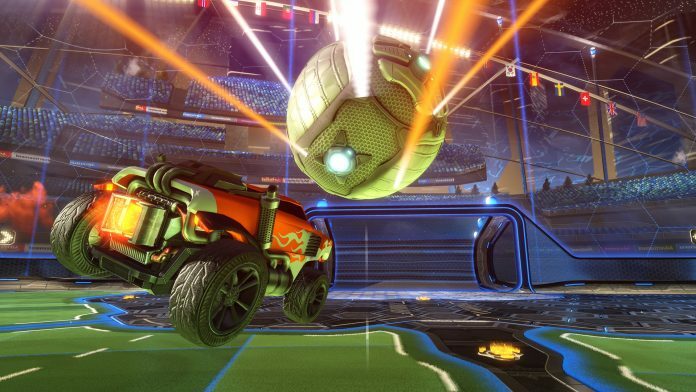 Today, Rocket League wouldn’t be hit without keeping a view on the public imagination. The game developers tell Forbes that their key to the game’s success is that they treat the game as (F2P) free to play. Though the F2P requires constant updates to keep players engaged and that is Psyonix is giving everyone. The developers always maintain constant communication with their players by taking their needs into consideration. Psyonix applauds its developers and the great community they have built around the game. Since eight months the original game release, Rocket league is still growing and even introducing painted and certified items. The painting attributes will recolor the entire items to give you pigments. The initial release would be with painted wheels and toppers. The game developers, CD Projekt RED and Witcher also deliver the same attitude concerning their respective games. The response from those communities is equally more in loyal.